Offaly County Council is the local authority for the county. The council is responsible for local services such as housing policy, social and cultural services, economic development and planning, motor taxation and infrastructural policy in the county. Following the implementation of the Local Government Reform Act 2014 the number of Councillors returned was reduced to 19 from 21 councillors. The reforms also reduced the number of electoral areas to 3 which are Tullamore (7 members), Birr (6 members) and Edenderry (6 members). Prior to the reforms there were 4 electoral areas in Tullamore (7 members), Ferbane (4 members), Edenderry (6 members) and Birr (4 members). Councillors were also elected to town councils in Birr, Tullamore and Edenderry which were abolished. 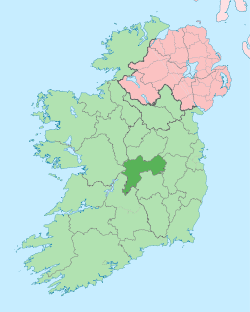 Up until the 2011 general election Offaly was part of the Laois–Offaly constituency which elected 5 TDs to the Dáil. Between 1921 and 2011 this consisted of the full territory of both counties. For the 2011 general election some electoral divisions in South Offaly where part of Tipperary North. The Electoral (Amendment) (Dáil Constituencies) Act 2013 established a new constituency called Offaly for the 2016 general election. 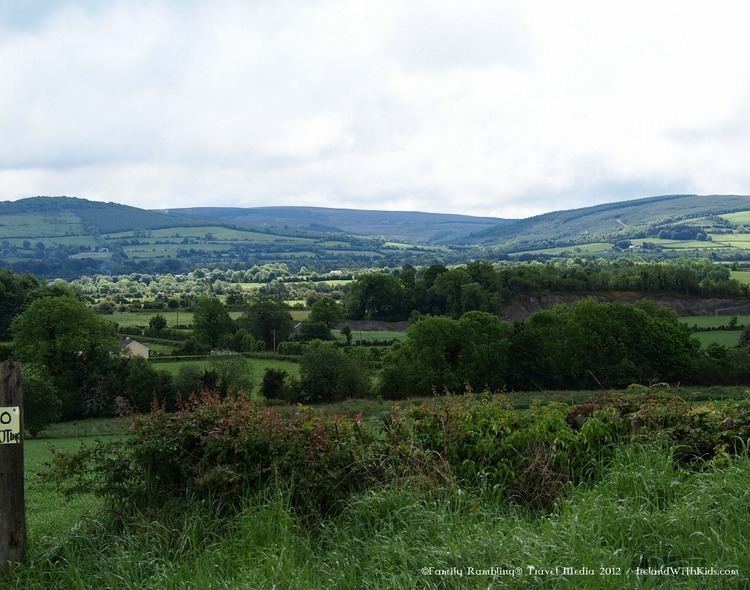 The new constituency will incorporate all of Offaly from the existing Laois–Offaly constituency, and twenty four electoral divisions from Tipperary North. This new constituency will elect 3 TDs to the Dáil. There are five main news outlets for the county covering radio, print and online. The radio station that covers Offaly is Midlands 103 which broadcasts across three counties, Offaly, Laois and Westmeath. The main online resource for news and sport for the county is the Offaly Express, www.offalyexpress.ie The print edition of the newspaper ceased publication in July 2012. The three main newspapers are the Midland/Tullamore Tribune, Offaly independent and Offaly Topic. The Midland/Tullamore Tribune and the Offaly Topic are published each Wednesday while the Offaly Independent is distributed across the county on Fridays. 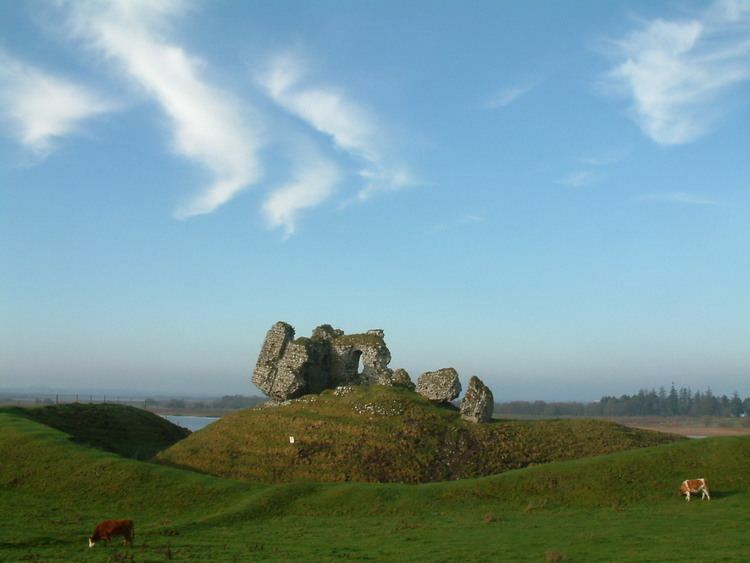 Other popular sports in the county include rugby and Association Football where Tullamore Town F.C. are in the A Championship. There are many golf courses located in the county. Esker Hills is one of the most popular. Irish golfer Shane Lowry is a member here. He is from the town of Ferbane outside Tullamore. As an amateur, he won the 2009 Irish Open. Midlands 103 (originally Midlands Radio 3) which broadcasts to Laois, Offaly and Westmeath is based in Tullamore and has studios across the midlands. RTÉ's medium wave transmitter broadcasting RTÉ Radio 1 was also located in Tullamore but transmission stopped in 2008.